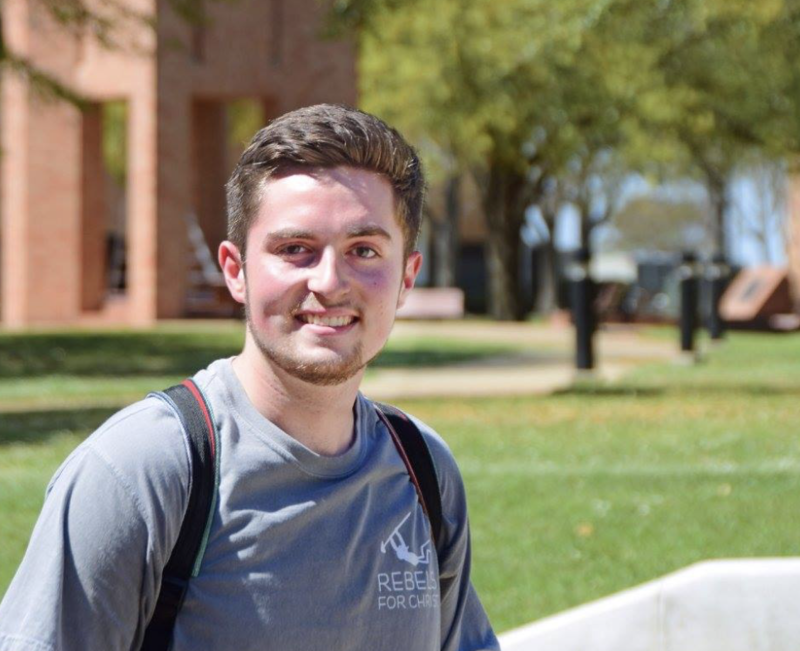 "I really love the hands-on aspect of LETU and how courses are 50% lab and 50% class. Professors want to get to know you and class sizes are small enough to where they can. LETU was the only choice for me."